If you own a brand or handling a brand in the beauty industry and plan to penetrate the global market, specifically the European market - it's time for you to check out Cosmoprof Worldwide Bologna. 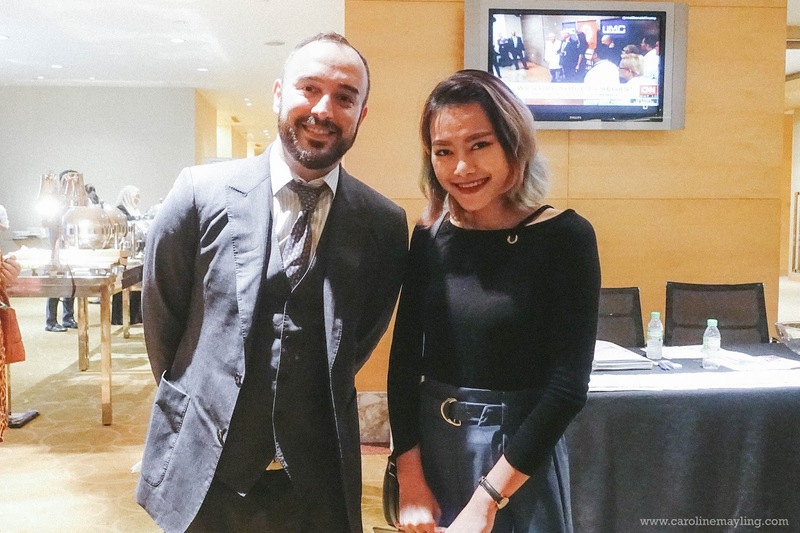 Being someone who always passionate in the beauty industry myself, it was such an eye-opening experience getting to know what Cosmoprof Worldwide Bologna is about! The recent mini-conference event was definitely something new to yours truly and I'll share some of the information I've gotten here on my blog.